Corbett National Park is one of the finest as well as oldest national park of India. Corbett is also a tiger reserve under Project Tiger launched in India to save the population of Royal Bangal tiger. Since then, it has become a favored national park for wildlife lovers not only to see the tiger but also to see Wild Indian Elephants and other prominent animals. 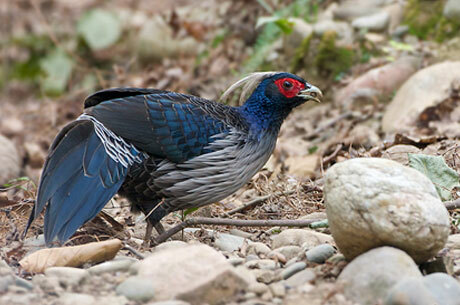 It is in the itinerary of every bird watcher as one can see hundreds of different bird species in Corbett. 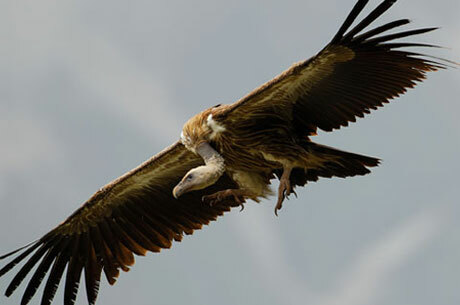 It is in almost every birding tours of India and is a major destination for jungle tours in India. Dhikala and Bijrani are major zones of the national park and during this tour; you will stay in the forest rest houses to encounter the wildlife from a very close angle. This would be an entirely different experience of Indian jungles, which you cannot get while staying in modern resorts. Because, you will be staying in the middle of the jungle round the clock and at every moment you have possibility to see the tiger or other wild animals or birds. 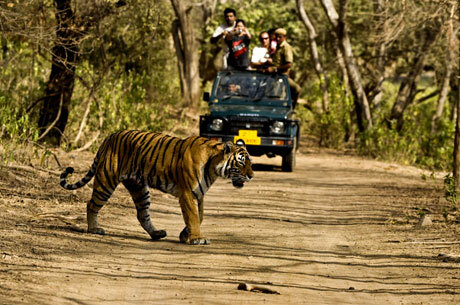 Pick up from Delhi, transfer to Corbett National Park – a famous Tiger Safari in India. 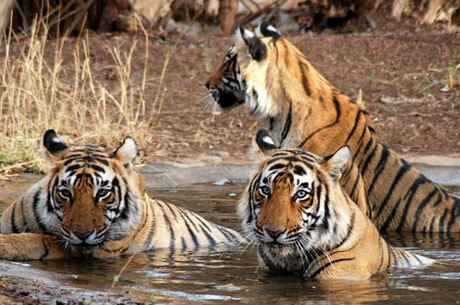 This trip is one of most famous tiger tours in India. Arrive at Corbett and check in. Today, join a bird watching walk with our guide, which will take you to the Sal forests located near to the lodge. The evening is will be free to enjoy one of the wildlife movies. 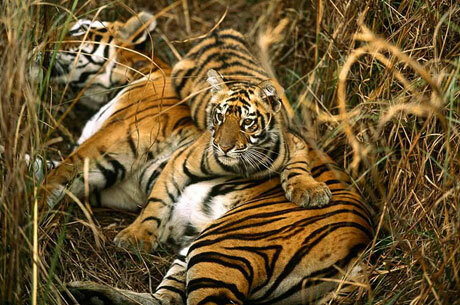 Corbett Tiger Reserve is the initial national park of the country and is one of the finest tiger reserves of India. It is one of very popular Indian Tiger Reserves.This national park of India has very rich population of royal Bangal tiger, Indian elephants and various leopards. 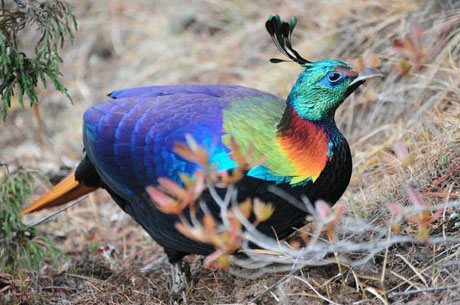 Apart from wild animals, this Indian National Park has different birds also. Have breakfast and proceed to Dhikala region of Corbett Tiger Reserve. En-route to Dhikala, spot some crocodiles and many different mammals in Ramganga River. Finally arrive in Dhikala and check in to the jungle lodge. Have lunch in the wilderness and start a safari through the grasslands of Dhikala. Dhikala’s grassland is an ideal place to track the Indian tiger, birds and the wild elephants. This core area of the tiger reserve is nerve center for most of the tiger safari in India. In the early morning, ride an Indian elephant and visit the dense forest – the elephant safari in Corbett offers very good chance to see Indian National Park and its rich wildlife located in the foothills of Himalaya. After having breakfast, begin a jeep safari along with our expert naturalist. During this Indian Jeep safari you may get an opportunity to spot some Gharials and also few other prominent bird species and wild animals. After lunch take another game viewing safari to see various birds & other wildlife near the lakes. The evening is kept free to watch a wildlife movie. This day would be very important for this tiger safari in India as it offers maximum chances to spot Royal Bengal Tiger as well as other prominent wildlife of this national park of India. In the morning have breakfast and drive to your hotel or camp close to Corbett Tiger Reserve’s entry gate. On arrival, enjoy the lunch. Later, take a jeep ride in Bijrani range – famous for tiger sighting in India. It is one of the popular tiger tours in India as well as a birding tour in India. Stay overnight in the jungle camp. Early morning, transfer to Bhuvankhal to view the snow roofed peak of great Himalaya and beautiful sunrise. 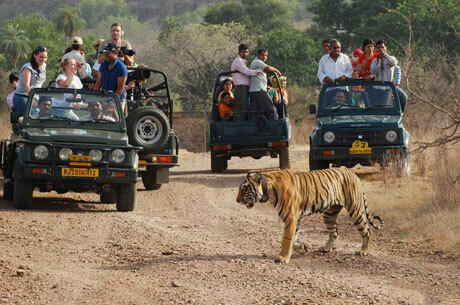 It would be an added experience to this tiger safari in India. After having breakfast, drive back to Delhi. The tour ends here.